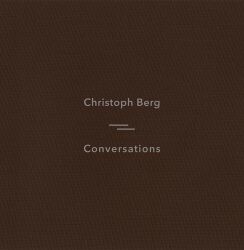 Read post"Manos Milonakis * From The Mouth Of The Sun * Jason van Wyk"
Christoph Berg‘s ‘Conversations’, released on the Sonic Pieces label. 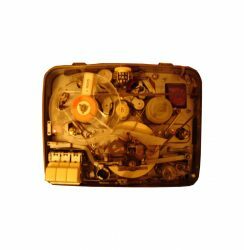 Read post"Christoph Berg * Jeffrey Roden"
Read post"Resina * Tamar Halperin * Murcof/Wagner"
Improvised soundscapes from Unland, an homage to animals by The Elderbranch Campaign, and previously unreleased reel-to-reel installation soundscapes by Wouter van Veldhoven. 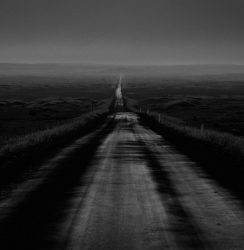 Read post"Unland; Elderbranch Campaign; Wouter van Veldhoven"
CEEYS play an intimate church live session; music for Mourning by Poppy Nogood; and Joe Frawley captures the spirit of the ‘Cartomancer’ Olney H. Richmond. 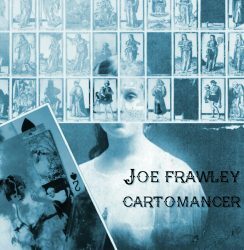 Read post"CEEYS; Poppy Nogood; Joe Frawley"
It’s a hell of a comparision, I know, but Man Watching the Stars reminds me of the best work from the now-legendary Stars of the Lid. Check out this album – you won’t regret it. 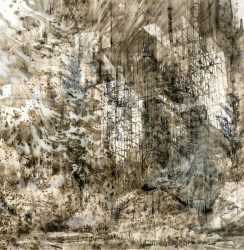 Read post"Man Watching the Stars – Dusk"
Barely one month after the DVD (re-)release of “Escapement”, Poppy Ackroyd pops up again with her newest full album release “Feathers” . 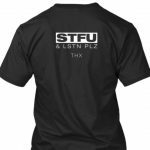 Time for a quick update, an ‘addendum’ to the previous post. 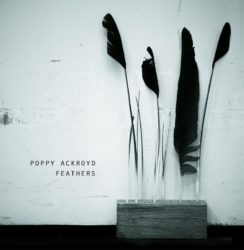 Read post"Poppy Ackroyd – Feathers"
Matthew Collings (Scotland) has not only recorded and performed as a solo artist, but also worked together with Dag Rosenqvist (Jasper TX), Talvihorros and Ben Frost. He has been performing live using custom-made software, and composed movie scores – such as a live score for “Man with a Movie Camera”. 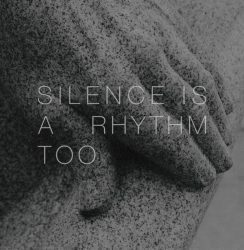 “Silence is a Rhythm Too“ is his second solo-album, and it turns out to be quite different from its more ‘minimalist pop’ orientated predecessor“Splintered Instruments” (which is rereleased together with the new album). 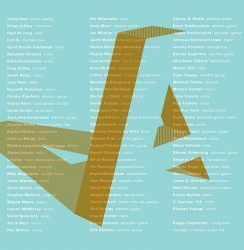 Read post"Matthew Collings – Silence is a Rhythm Too"
Imagine a single 50 minute track album with contributions from more than 150 artists…. 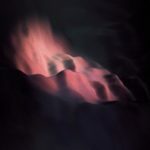 I can’t even begin to list names here but you should definitely check the list on the Bandcamp page – I’m sure it’ll raise your interest to find out more about Rutger “Machinefabriek” Zuydervelt‘s project“Stay Tuned“. Read post"Rutger Zuydervelt – Stay Tuned"
Possibly the most well-known artist mentioned here is keyboard wizard Nils Frahm. Whoever has seen him perform live will definitely remember that performance clearly. His music can be extremely melodic, making it accessible to a wide audience, yet he’s not afraid to search for some extremes during the process. After each performance, people often asked him which of his albums best represented what they had just witnessed. Since such an album did not really exist, “Spaces“ was specifically assembled with that question in mind. 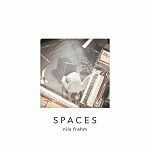 And indeed it perfectly captures a Nils Frahm performance. The ambient tree has many branches. In fact it’s hard to pinpoint exactly what “ambient” music is. This has raised many discussions, as the music called ‘ambient’ ranges from strict and almost unchanging drones to techno beats one can even dance to. As the genre evolves, some borders are crossed. 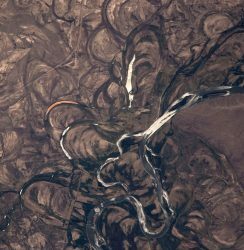 “Ambient” music can sometimes involve introspective (and sometimes psychedelic) folk music, massive guitar chord walls… or even jazz. Most of the times, ambient music also involves electronic sounds or processing acoustic sounds. But not always: sometimes ambient music is created strictly using acoustic instruments. 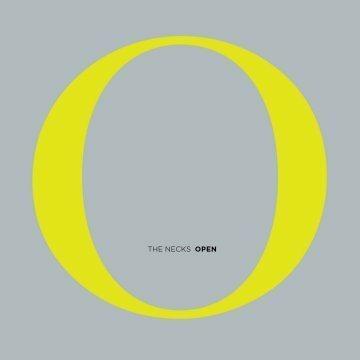 Enter The Necks with their latest album called “Open“. 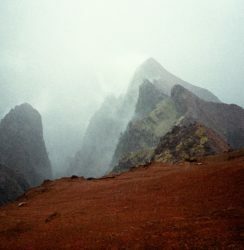 Read post"The Necks – Open"
‘IMPETUS‘ is Sebastian Plano’s second full album release, the follow-up to his 2011 debut album “Arrhythmical Parts of the Heart“ (which gets a well-deserved re-release for this special occasion, by the way). 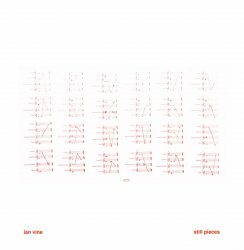 Plano’s compositions are somewhat in line with a lot of contemporary ‘post-classical’ composers (like Ólafur Arnalds, Max Richter and Nils Frahm) and will definitely appeal to the same audience. I say ‘somewhat’, because there are some notable difference too. 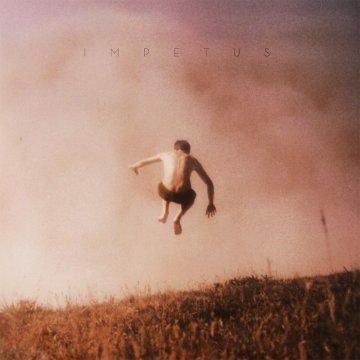 Read post"Sebastian Plano – Impetus"
For those not very fond of ‘ambient’ music, the sheer productivity and release rate of some of the artists can lead to sarcastic jokes about how easy it must be to create this “kind of music”. But numbers are often deceiving: some of these prolific artists manage to produce a surprising variety of well-constructed music that manage to surprise with almost every new release. Alio Die (Stefano Russo, Italy) definitely is one of those artists. At the time I found out about “Deconsecrated and Pure” (which was released in march 2012, as his 56th release! ), at least two new titles have been added to his impressive discography. But just forget that release rate and focus on this very album. 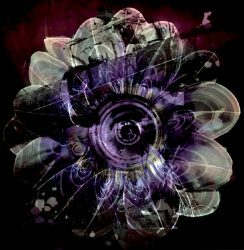 Read post"Alio Die – Deconsecrated and Pure"
Recording music since 2004, Swedish composer David Wenngren a.k.a. 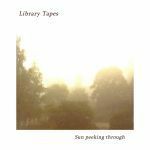 Library Tapes has a distinct personal style that perfecly matches the best in the ‘acoustic ambient’/’post-classical’ genres. 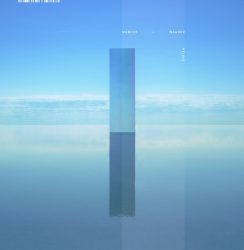 His latest album “Sun Peeking Through” flawlessly unites different kind of aspects from the genre: ambient electronics in the opening and closing Variations, romantic piano melodies combined with melancholic cello musings, all alternating with dark abstract ambient string soundscapes. 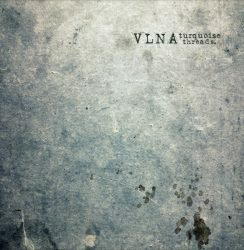 Title and cover image tell all there is need to know about this album: look behind the melancholy and sadness to find the ‘Sun Peeking Through‘. 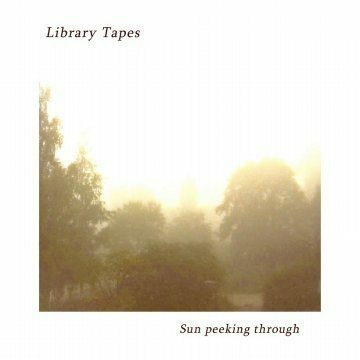 Read post"Library Tapes – Sun Peeking Through"